The Story Of Three: Celebrate March's Frozen Food Month with Kidfresh! 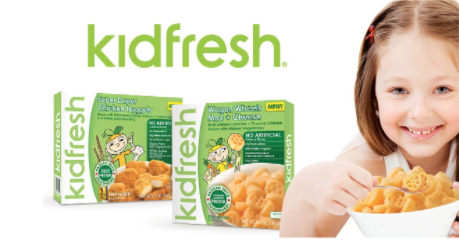 Celebrate March's Frozen Food Month with Kidfresh! Labels: Celebrate March's Frozen Food Month with Kidfresh!